Michael Donovan has been a restaurant owner and the managing director of RoxyAnn Winery and Irvine Vineyards in Southern Oregon. In 2012, he was named the chair of the Oregon Wine Board (OWB) after serving on the board for a number of years. 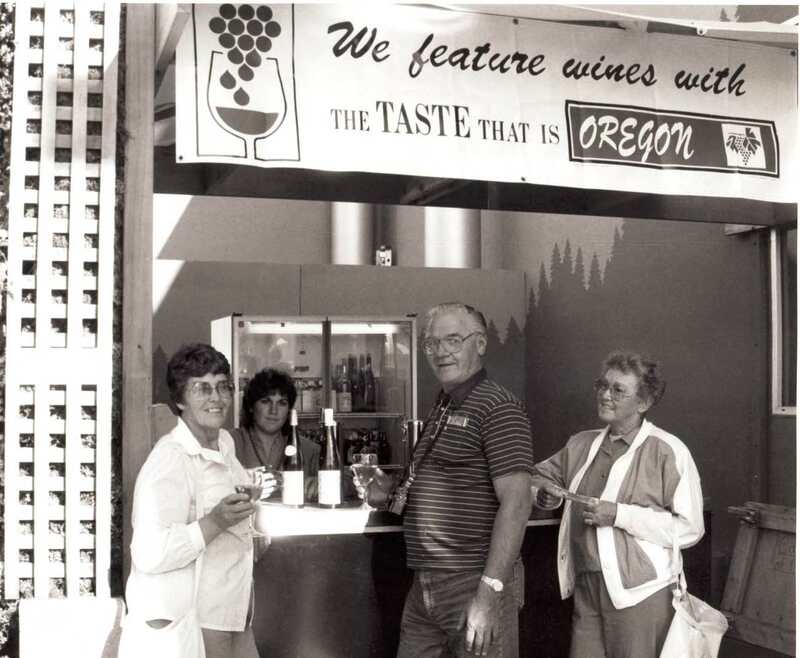 He has been involved in OWB's efforts in marketing and consumer education in order to sell Oregon wine.